ST. LOUIS – Nearly 20 years ago, Missouri Baptists here missed an opportunity to reach the nations, but the St. Louis Metro Baptist Association is preparing for a second chance at gospel impact. Beginning in the mid-1990s, thousands of Bosnians—many of them Muslims—fled for refuge to St. Louis after the collapse of former Yugoslavia. 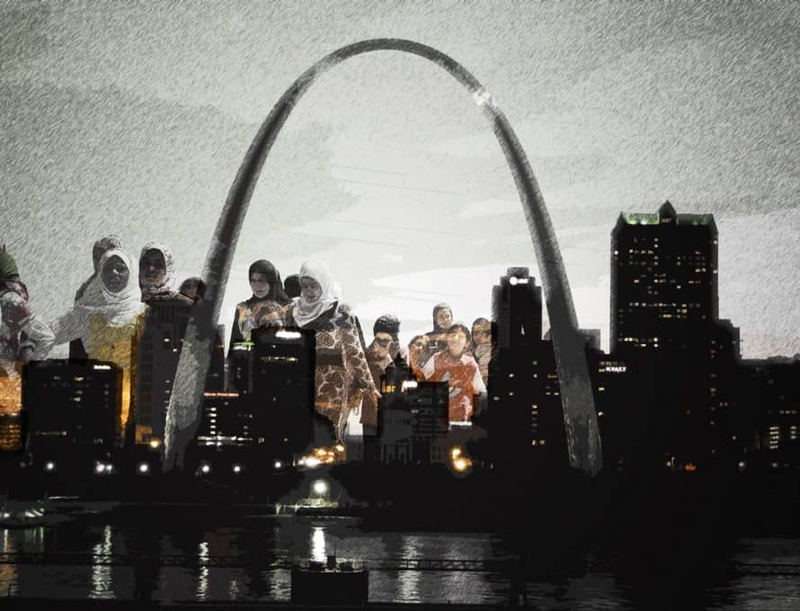 Today, tens of thousands of Bosnians live in the area, making St. Louis the home for the most Bosnians worldwide, outside of their native homeland. Today, the Bosnians in St. Louis make up a tight-knit community, one that is hard to penetrate with the gospel. According to Darren Casper, associate executive director of the St. Louis Metro. Association, Missouri Baptists missed an opportunity to befriend and share Christ with these refugees when they first arrived in St. Louis. But Casper and other leaders at the St. Louis Metro Association are laboring to prepare Missouri Baptists for reaching another wave of refugees that are now coming to St. Louis. According to Casper, 800 refugees from across the world—primarily from Iraq, Syria, Somalia, Afghanistan and the Congo—are coming to St. Louis in 2016. This number is expected to jump to 1,200 next year. There are roughly 65 million people who live in refugee camps worldwide, he added, and most of them will never leave these camps. According to the initiative’s webpage, www.stlbaptist.com/goodneighbor, individuals, families, small groups and Sunday School classes can sign up to be a part of the ministry. When they do so, they are asked to commit to visiting their refugee family/neighbor; pray for them regularly; invite them over to their house for meals, special occasions or holidays; and complete a “Checking In” form on a monthly basis. After hearing Casper’s report about this ministry, the MBC Executive Board approved a motion, recommending that the convention authorize a special offering to be taken during its annual meeting, Oct. 25, which will help fund the initiative.